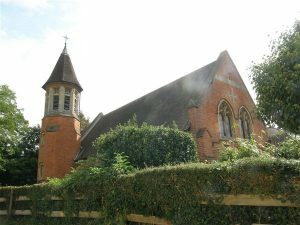 We have nine lectures a year which are held at Goring Village Hall on the fourth Wednesday of the month. We have a morning session which begins at 11.00am and an afternoon session which begins at 2.30pm. 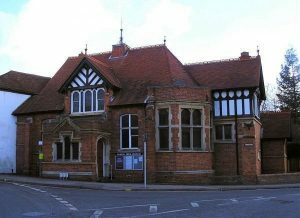 The doors open an hour beforehand to enable members to meet friends, make bookings for future events and have a cup of coffee/tea before the lecture begins. 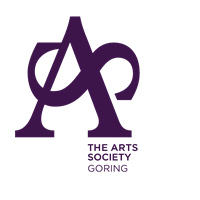 Our membership is 460 and our annual membership fee is £36. Study Days are arranged twice a year to provide an opportunity to study subjects in more detail. Day Visits to exhibitions and places of interest are much enjoyed by our members and are a good way to get to know new people. This year in October we are planning a visit to Kent. We are very proud of our Young Arts programme, our Church Recording and Heritage Volunteers. No need to feel lonely, everybody is welcome at the Drop-In. 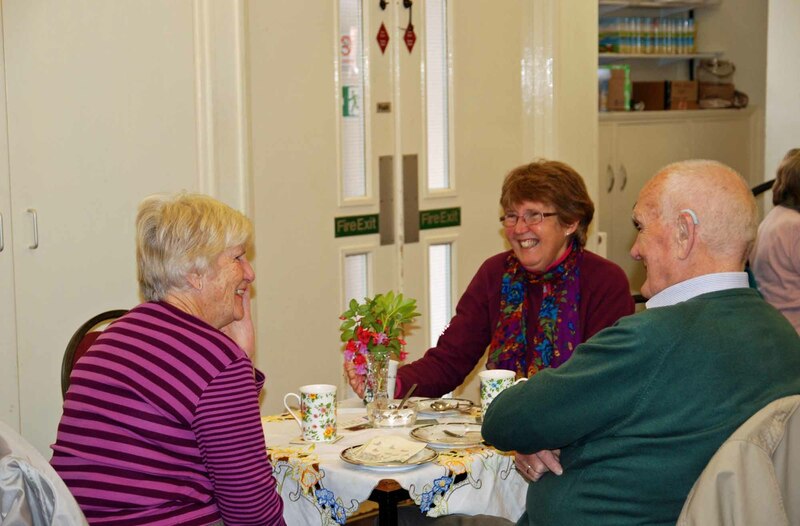 Come for coffee or tea, homemade cake, conversation and friendship, every Thursday morning between 10.30 am and 12.30 pm in the Free Church Hall in Goring. 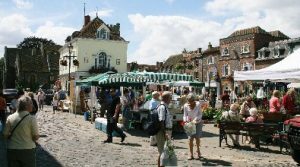 Wallingford’s oldest street market, in operation since 12th Century. Takes place every Friday all day in the Market Place.